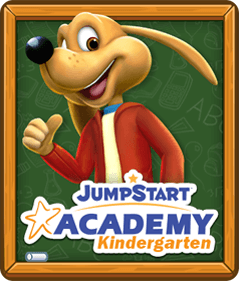 Get ready to fall down the rabbit hole with JumpStart Academy Kindergarten! 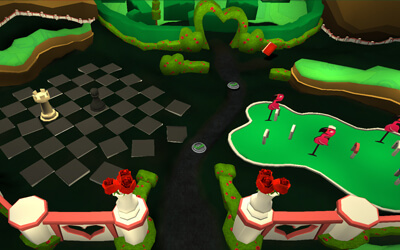 Players will have the opportunity to explore one of the most famous literary settings: Wonderland. In the world crafted by the famous novel written by Lewis Carroll, Alice’s Adventures in Wonderland, your child will go on a wonderful – and perhaps a little mad – educational adventure! 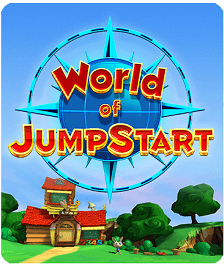 All of your kid’s JumpStart Academy friends can be found in Wonderland! 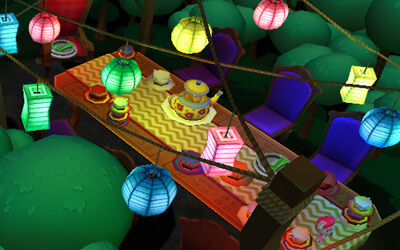 Players can attend a mad tea party with a tiny Kisha, they can keep an eye out for the Cheshire Cat with CJ, be questioned by the Caterpillar with Pierre, and find the Red Queen with Eleanor. This land is filled with all sorts of oddities, from an enlarged “Drink Me” bottle, to the irrational and unusual domain of the Red Queen. 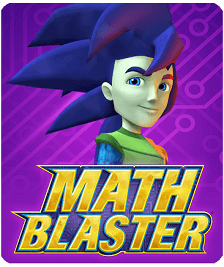 With so much to explore in this world, your kid will have a blast learning! 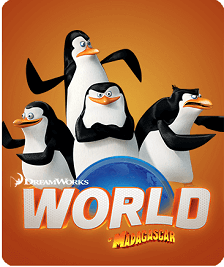 Wonderland gets curiouser and curiouser, so don’t be late to visit this absurd and innovative world! 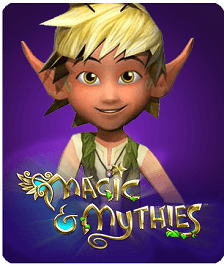 There is so much to uncover, your child will be engaged and excited to learn. 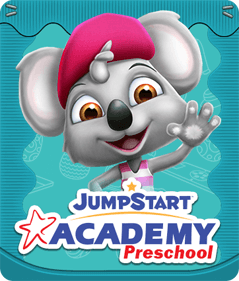 With their friends by their side, your little learner will love seeing what this land has to offer.